Armed with a drone and a deep curiosity about local history, Gordon Goldsborough adventures into abandoned quarries, dance halls, and more. 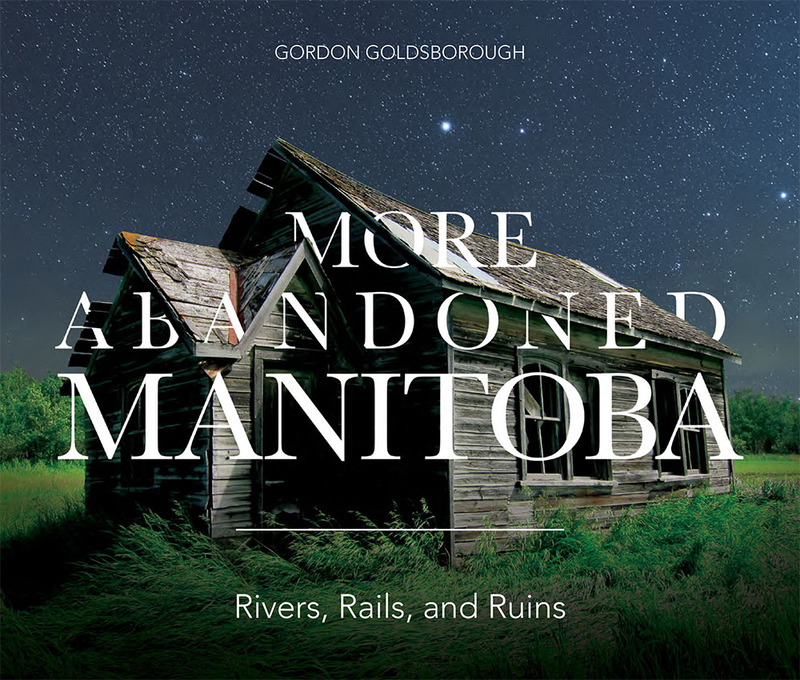 More Abandoned Manitoba: Rivers, Rails, and Ruins is a full-colour, richly illustrated book that looks at abandoned sites around Manitoba, describing their features, what caused them to be abandoned, and what they tell us about the history of the province. This event is part of First Friday in the Exchange.